We’re on a roll! 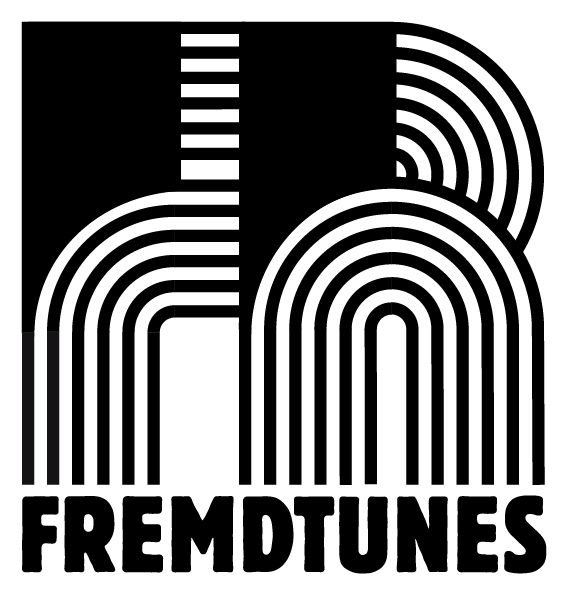 It’s official: Fremdtunes is alive and kicking. Make sure you visit us on a daily basis – and stay tuned through our newsletter. In the near future we’ll have a lot more to talk about. And you’ll have a lot more to listen to.